It’s one of the slides prepared for “Open Science in Poland” conference. 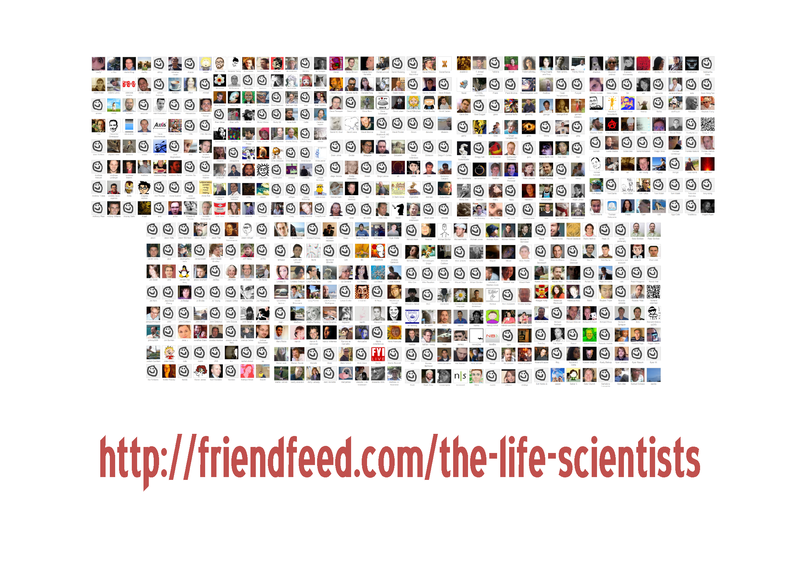 I captured screenshots of subscribers to The Life Scientists room over at FriendFeed (however, as you’ll notice, with uneven number of rows, so not all of subscribers did fit). I hesitated to share it at a high quality, but new FriendFeed layout does not look anywhere as pretty as the old one (and has much smaller number of avatars per page), so here it is. The Life Scientists slide – PowerPoint format, PNG format. What would you (do you) teach your kids? Teaching my 7 year old Logo (using kturtle). Any ideas for a good programming book for kids? Other than programming, what would you (or do you) teach your kids? What kind of skills science geeks consider important, that aren’t really tought in schools (at least not at the level you’d want schools to teach them)? My first thoughts were about remixing digital media, 3D modelling and printing (I believe 3D printers will become quite cheap in few years) and technical side of photography but I didn’t really spend much time on this topic (it’s obvious from this list). What’s your opinion? UPDATE: Feel free to comment on this post’s FriendFeed thread. Saunders, N., Beltrão, P., Jensen, LJ, Jurczak, D., Krause, R., Kuhn, M. and Wu, S. (2009). This is very exciting, but it also has some interesting implications. Of course it means that more and more people will participate in our community and finally BioGang projects will start to take off (hopefully), but I think also about something else. Do you remember Neil’s post about why you should have online presence? I think there’s one more thing to add to this list. Authors of this publication and lots of others scientists over at FriendFeed will sooner or later climb to to a PI-equivalent positions, where they can decide about hiring somebody. And strong online presence will be for them an important asset in CV. Much more important than you’d think today ;). How far one can push online collaboration in research? A week or so ago I’ve asked on the FriendFeed if there’s an interest in writing a cyclic publication on the status of Science 2.0. 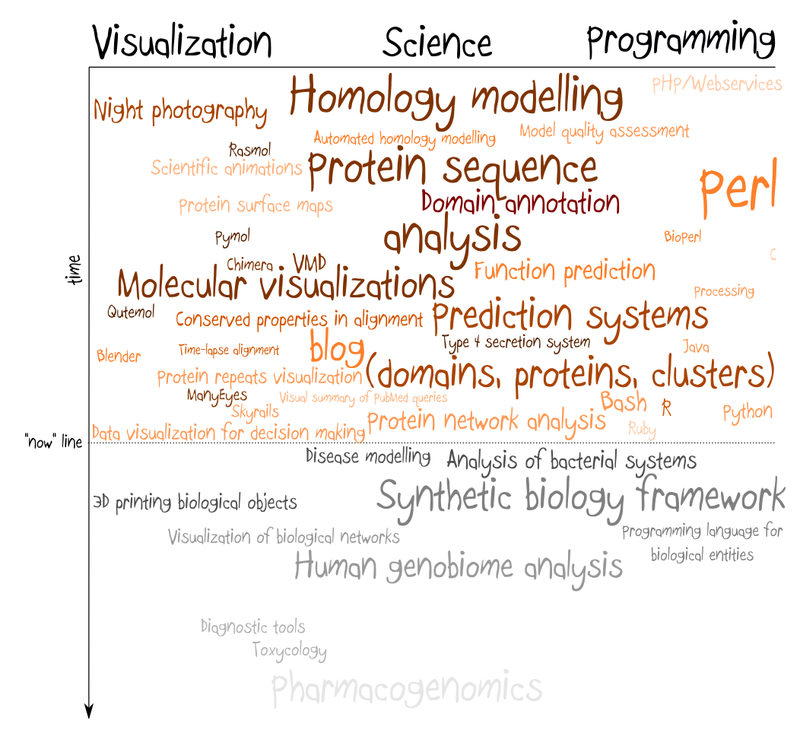 I thought that summarizing every year advancements in openness of science would be a good idea. During discussion it turned out that there’s a need to write a first major publication on Science 2.0 concepts because there isn’t one published in the life sciences field. The final conclusion of interested people was to meet face to face on the upcoming conference and discuss things in detail. I started to wonder why people who live, breathe and do research online still need to meet in person to plan and discuss some stuff. The very obvious explanation is that the conference was only two weeks ahead, so there was nothing more than that, but some patterns (brainstorm online, then meet in person, then finish online) repeat so often that I started to believe an online collaboration can only go to a certain point. The excuse is not in the tools, especially given how fast the new ones appear. 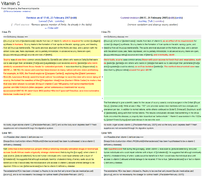 As an examples may serve recently launched Adobe Acrobat site, which contains online editor and live collaboration suite (contains screen sharing, notes, chat, audio, video) or its analog for programmers: Assembla (svn, git, trac, wiki, milestones). My feeling is that what makes a difference is not a quality of interaction while working on a certain project, but the possibility of discussing things not directly related to this project. Online collaboration is usually very focused. When editing a document online it’s usually hard to side-track it, so at the end it’s about something else than it was planned. Calls or videoconferences have usually a schedule. No place for non-related stuff. No place for a beer/coffee/glass of water and a chat about how life was good in old times. No place for discussions on random things and coming to the main project from a different angle and with completely new ideas. I’ve been trying for quite a long to work online with other people on some projects from my home office (which is in the middle of nowhere). As you can guess, it works to a certain point and majority of them were improved upon meeting face to face. And this left me wondering how far can I push online collaborations. It isn’t usually an issue in IT field, but so far it doesn’t look very promising in research.